Accely participated and attended “SAP FKOM” in Sydney! Accely Participated in the “SAP FKOM” Event at Sydney! 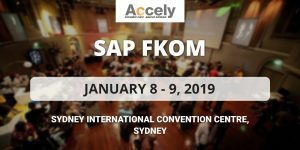 Accely was extremely pleased and glad to participated and attended “SAP FKOM” between 8 January to 9 January 2019 in the Sydney International Convention Centre. 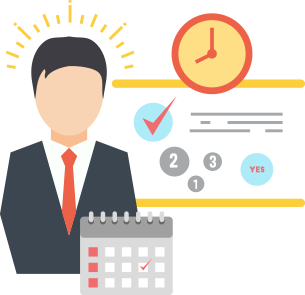 In this event of two days discussed on key insights into SAP’s 2019 strategy and discover how we’re fuelling capabilities and transforming customer organizations, and connect with SAP’s regional and global executives on topics of importance in the ever-changing digital landscape.